Now that you have your course modules, the next step is to decide what topics will go into each module. Each of these topics within the module would then be fleshed out with relevant content, resources and activities. The topics within a module would become Pages in OpenLearning. Pages are containers that allow you to add and arrange content, media, and activities. They are the main building blocks of courses. 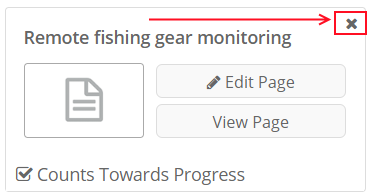 Follow the steps below to set up pages within your modules. 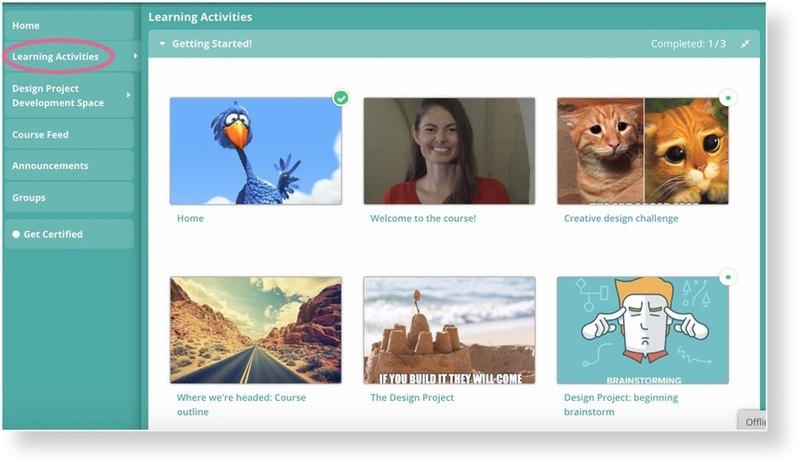 Each page that is created is visible to students from the Learning Activities tab. Once you have created your page, it's important to add a page thumbnail, otherwise your course will look like it is still a work in progress. How do I move pages to a different module? Bronwyn Cron Hi! Just start typing the name of the page in the Add a page box of the module you want the page to move to, and in a few moments, the page name(s) will appear and you'll be able to add it to the that module. Bronwyn Cron You can remove them from the original module by clicking on X in the top right corner. Bariah Ahmad Hi, can you share the link to the course so we can take a look? Alenka Prezelj Hi Alenka, For now I can't share the course.. I moved the pages to a newly created module/module set. Within the module is fine. But the first & last pages still go to the 'old' module/module set. How do I add a test to the course? Hunt Country Health Services Hi there! That depends on the purpose of the test. If it's just for practice, you can simply create it by using the Quiz widgets. However, if you would like to assess your students, you'd need to set up an assessment. Please visit this page, and if you have any further questions, let us know.